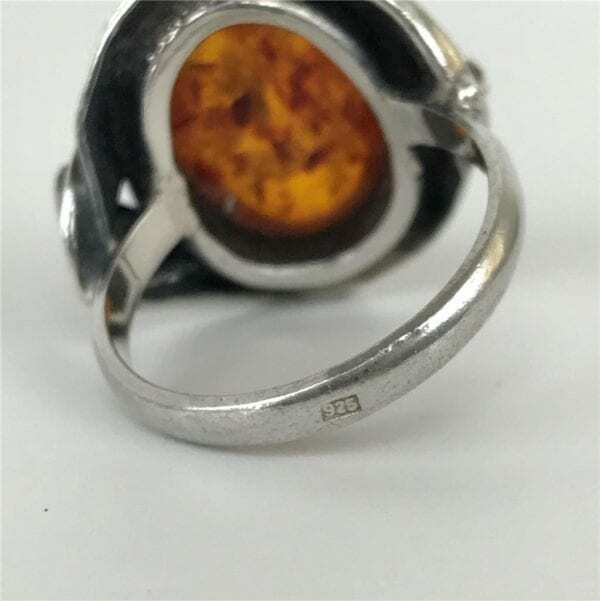 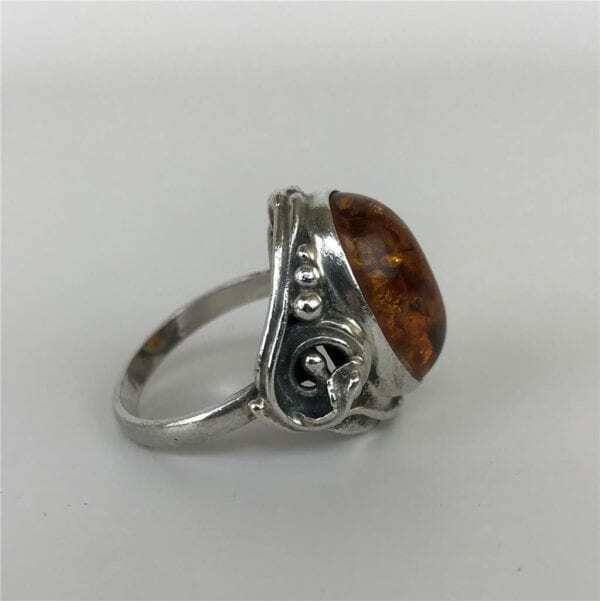 Today we are delighted to offer for sale a lovely vintage amber cabochon and sterling ring! 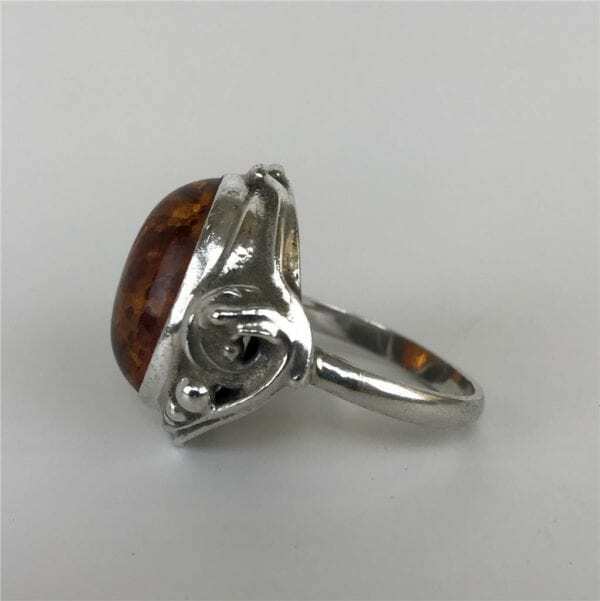 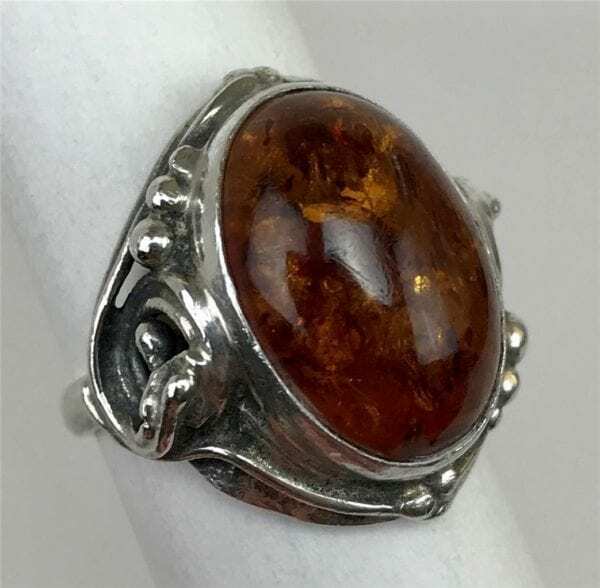 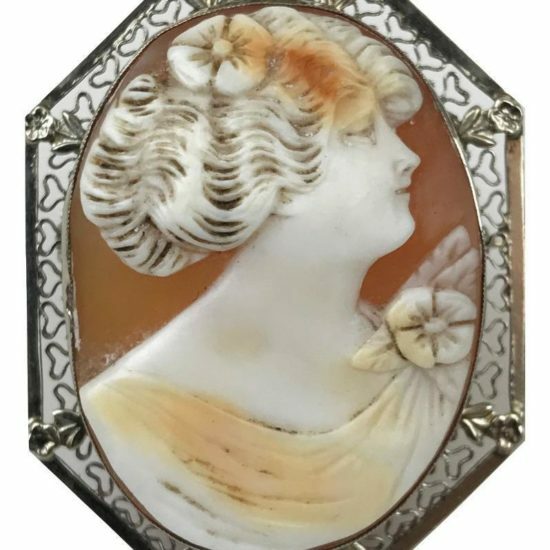 This stunning ring is finely crafted and designed, and features a solid and marked 925 sterling silver Art Nouveau-inspired setting adorned with a big polished Amber oval-cut cabochon specimen of great quality! 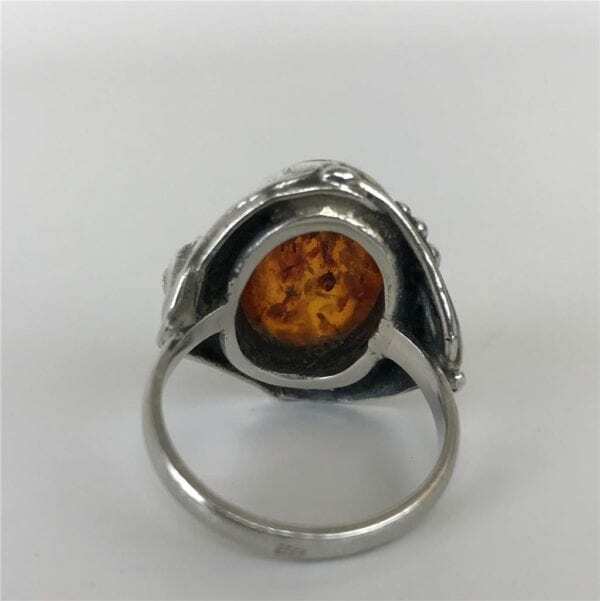 The Ring is in very good vintage condition, with very minimal wear/scuffing and tarnishing commensurate with age and light use. 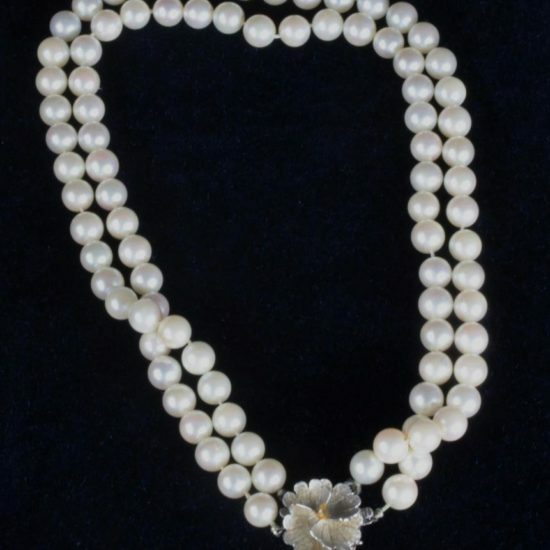 This elegant and timeless piece will make a perfect addition to any fine jewelry collection. 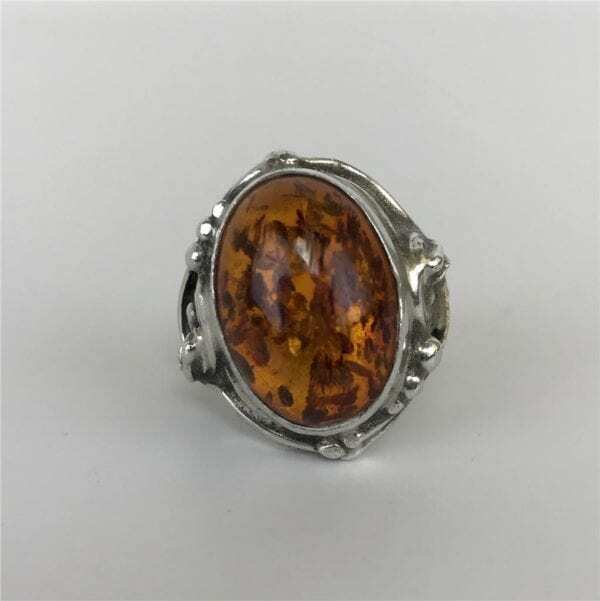 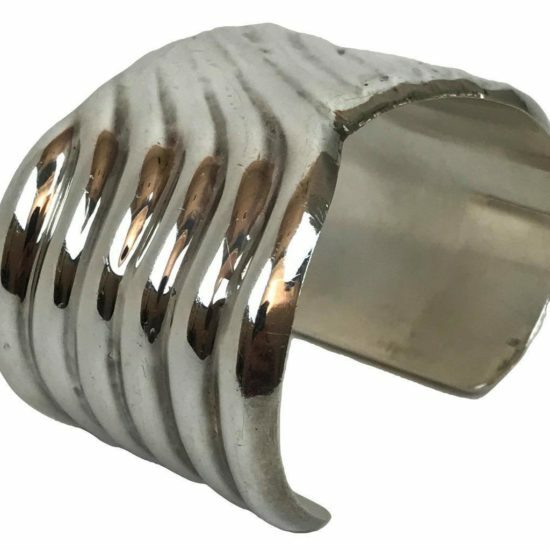 A big statement ring that will look wonderful with any outfit. 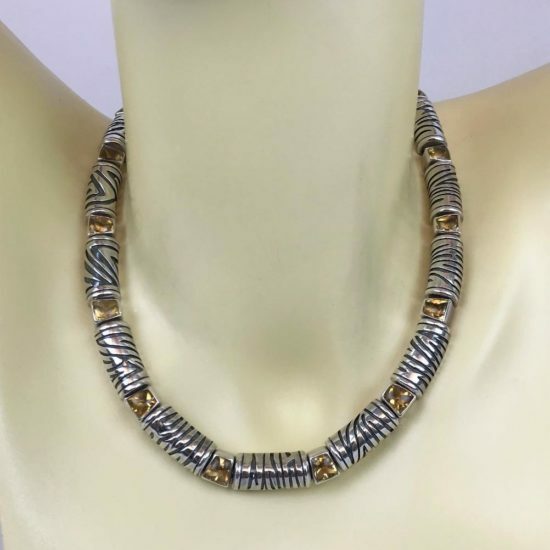 A special piece for a special buyer!